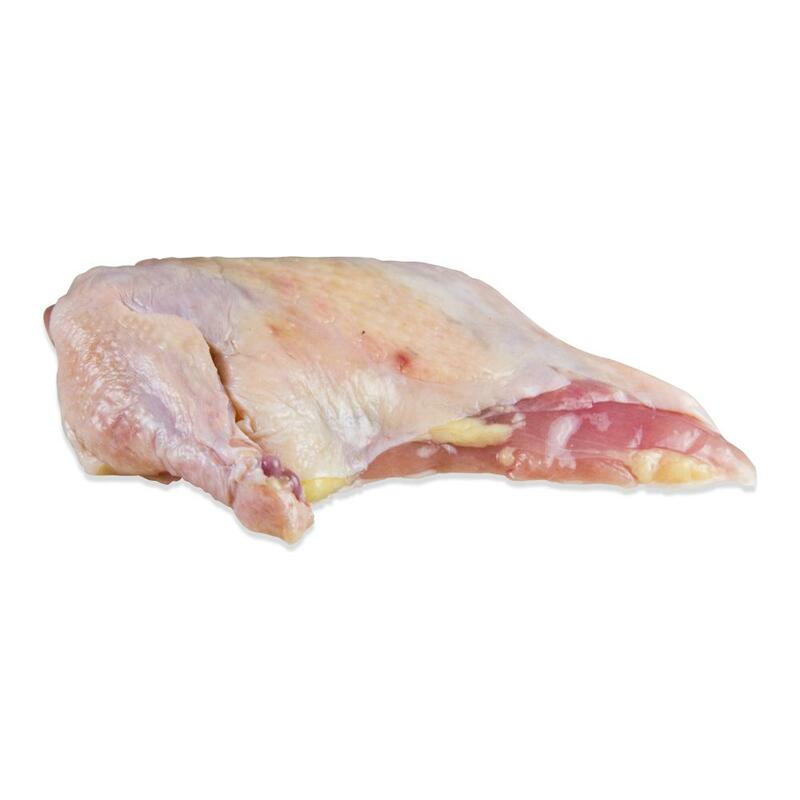 Airline pheasant breasts are skin-on breasts that have the largest wing bone (the drumette) left attached for a more elegant presentation, but are otherwise boneless. Pheasants are elegant, delicious birds that have been a prime choice for banquets and royalty in Europe since their introduction from China in the Middle Ages. Their lean, tender meat is chicken-esque, but more flavorful and succulent. Air chilling (as opposed to the cheaper and more common industrial water chilling) pheasants is a more environmentally sound process that generates less waste and further improves the flavor and texture of the bird (water chilled birds absorb undesirable water during the chilling process). Store pheasant breasts frozen until you need them, then defrost completely before cooking. 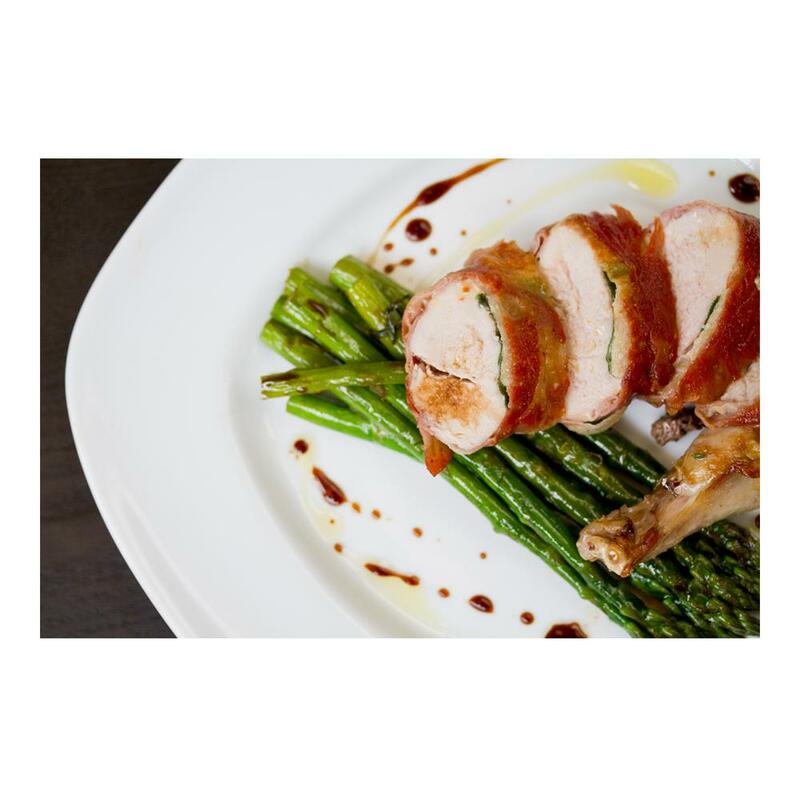 In general, pheasant breasts can be prepared similarly to conventional chicken breasts as long as their lower fat content is taken into account. To help keep them from drying out they are often barded (wrapped in bacon or pancetta), brined, or basted during the cooking process.